With age, the skin loses its elasticity and firmness. Repeated movements of the eyelids and environmental aggressions can cause the premature appearance of wrinkles around the eyes. 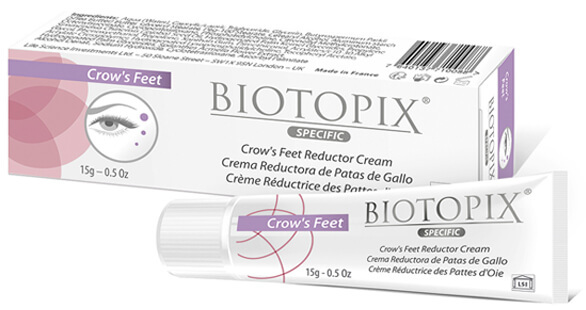 BIOTOPIX Specific crow’s feet reducing cream, a new and concentrated firming that smoothes the wrinkles of the eyes. It acts on the natural lifting properties of the skin, which visibly reduces the appearance of wrinkles of the skin around the eyes. 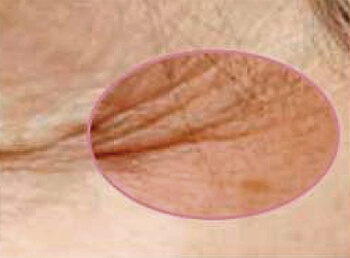 This action not only affects the micro-relief, but also the deeper wrinkles, those that mark our face. 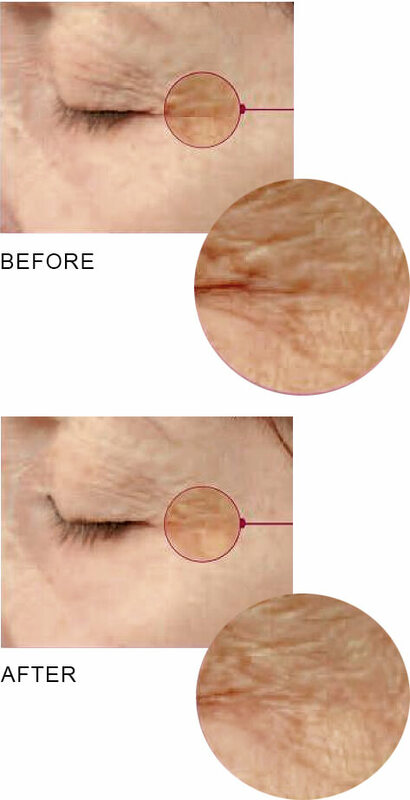 With age, the skin loses its elasticity and firmness. Repeated movements of the eyelids and environmental assaults can cause the premature appearance of wrinkles around the eyes. 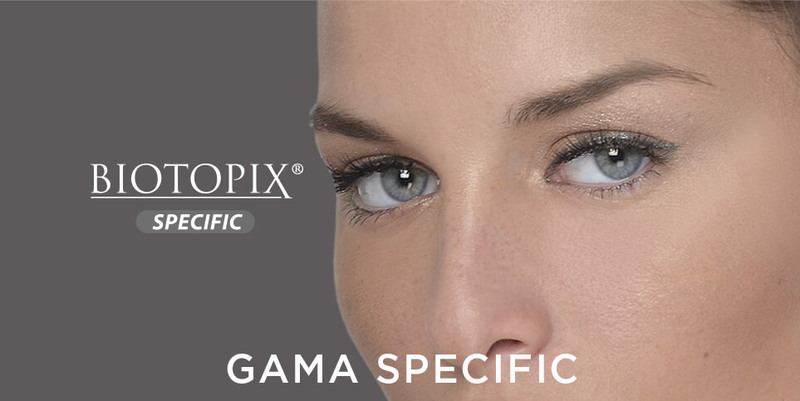 A new, concentrated firming and wrinkle smoothing active cream, Biotopix Specific Crow’s Feet acts on the skin’s natural lifting properties, permitting to visibly reduce the wrinkled appearance of the skin around the eyes. This action not only affects the microrelief but also the deepest wrinkles, the most marked ones on the face. By stimulating the fibroblast biomechanical functions, Biotopix Specific Crow’s Feet will reorganize the dermis architecture. 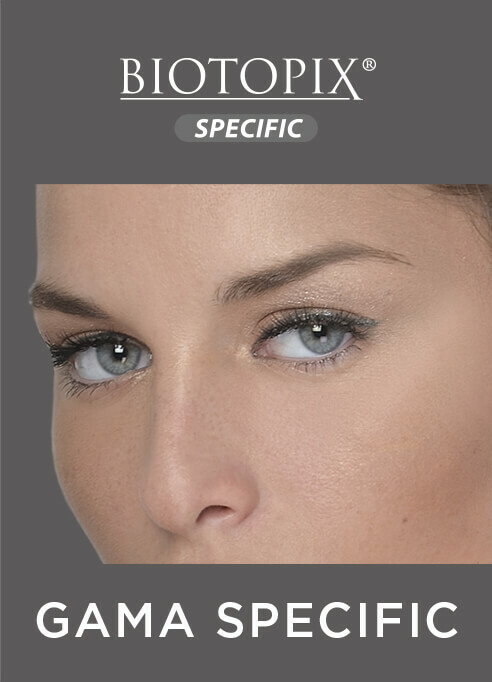 The skin density and firmness are then rapidly enhanced, leading to a reduction in skin roughness visibly active, the action of Biotopix Specific Crow’s Feet is measurable from the first application. Begin applying the cream under the start of the eyebrow, then gently massage outwards, ending widely on the temple. Repeat under the eye, moving slightly downwards towards the ear, along crow’s-feet wrinkles. Then, lightly and rapidly pinch the upper eyelid. Use morning and night. 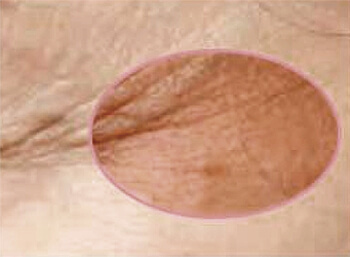 assessed by Dermatologists during the treatment. From the first application, 53% of volunteers found their skin was firmer and 61% said that their features had been smoothed. 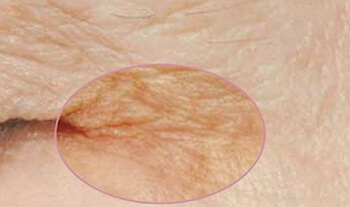 The results are improved even more at D28, a sign of Biotopix Specific Crow’s Feet’s long-lasting effect. treatment. 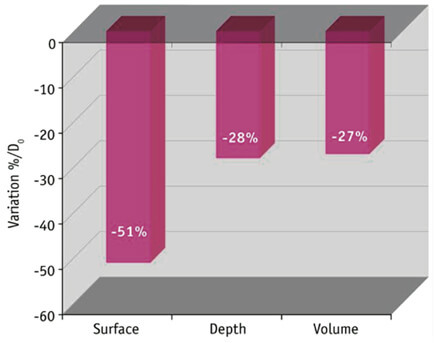 61% said that their features had softened.